Three Sods Mud Puddler 4.5% Second beer from this new and tiny East London brewery. Black IPA. Despite being pitch black in colour with burnt malt taste, its not heavy at all. In fact its a light and fruity ale. Bethnal Green. LocAle. £2.70. Bromley CAMRA Club of the Year and Beer of the Festival Night! 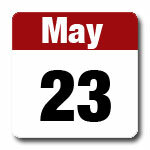 You’ve all got the 23 May in your diaries already, haven’t you? 8pm Beer of the Festival presentation to Cliff Murphy of Bexley Brewery for Golden Acre (unfined) followed by Meet the Brewer with Cliff. 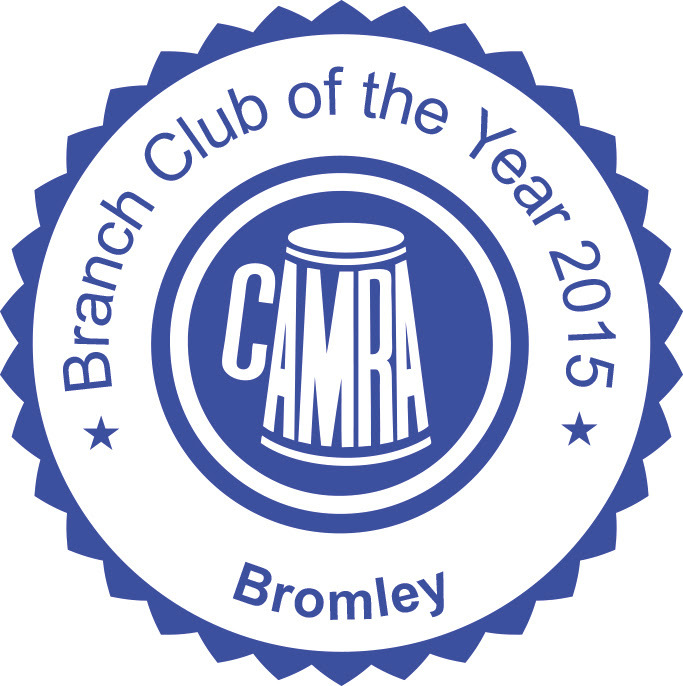 8.45pm Bromley CAMRA Club of the Year presentation to OLC. 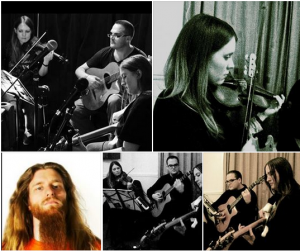 9pm Music from New Levee Breakers. Gyle 59 Unite Red Ale 4.6% One of many versions of this beer brewed by brewsters from around the world on International Women’s Collaboration Brew Day read more here http://pinkbootssociety.org/iwcbd/ – this one is from Gyle 59, so is also unfined and vegan friendly. Gyle 59 donate 10p a pint from this beer to Endometriosis UK. GOLDEN ACRE 4.0% (unfined) Golden ale, named after the small green next to St Johns Church in Bexley Village. Special unfined cask. West Milton Cider Company. West Dorset Real Cider 5.0% – Medium. Traditional. Dorset. £3.00. Graham Neal (tenor) and Jon Openshaw (baritone) are budding young opera singers dreaming of superstardom. 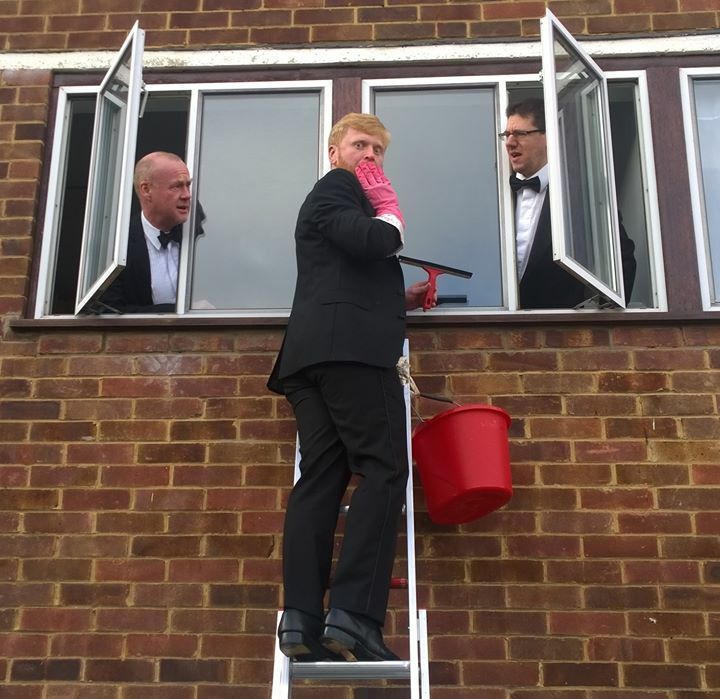 But when their accompanist Robert Webb brings them down to earth with a few home truths, their plans for a proper classical concert go firmly out of the window… perhaps some more diversity could hold the key to success…? As well as some original compositions and adaptations, ‘Tenor and Baritone’ features a smorgasbord of well-known musical delights: from Donizetti to Dolly Parton, there really is something for everyone! June 19 @ 8:00 pmOrpington Liberal Club and Orpington Folk n Blues are delighted to have the Allen Family Bandplaying at the club on Friday, 19 June. Doors open 6pm. Performance from 8pm. 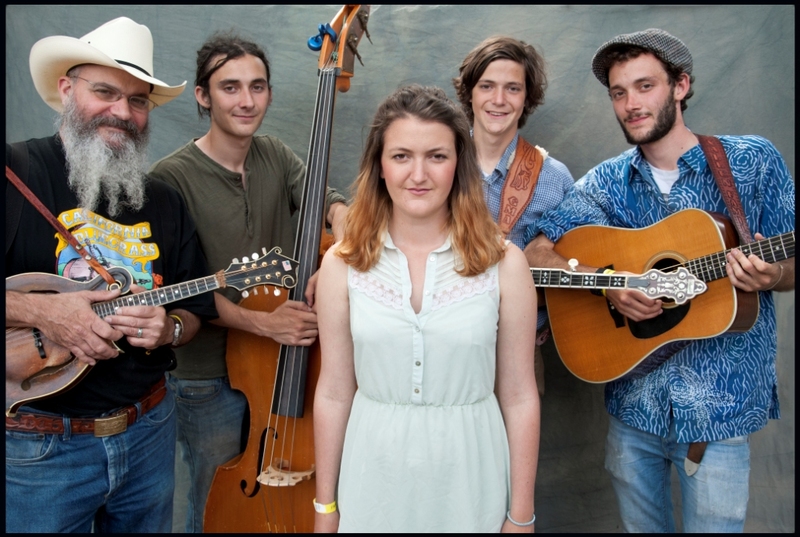 “The Allen Family” are a bluegrass and old time music playing family. They are the latest of a line of Allen Family bands. The Allen family started in North Carolina in the late 1800’s, moving to Missouri in the 1930’s, New Mexico in the 1940’s, California in the 1960’s and Pete then in 1989 started a family in England. Jim Nunally, Robert Earl Davis Steve Pottier Ida Guillory (Queen Ida), Al Lewis (Al Rapone), Clarence (Gatemouth) Brown, Bela Fleck and David Byrne to name just a few. We still have Tonbridge Union Pale 5 litre/8.8 pint Mini Casks £19.50 each. All are cask-conditioned beers which still contain a small amount of yeast – it is a proper live real ale, as you would get on the bar in the club. This means that the mini-casks have to be settled and have a shorter shelf-life than cans and bottles. American hopped pale ale with a zesty citrus finish. Rich biscuity malt flavours balanced by citrus and tropical fruit aromas from four classic American hop varieties. SIBA South East Gold Medal winner Premium Bitters 2014. 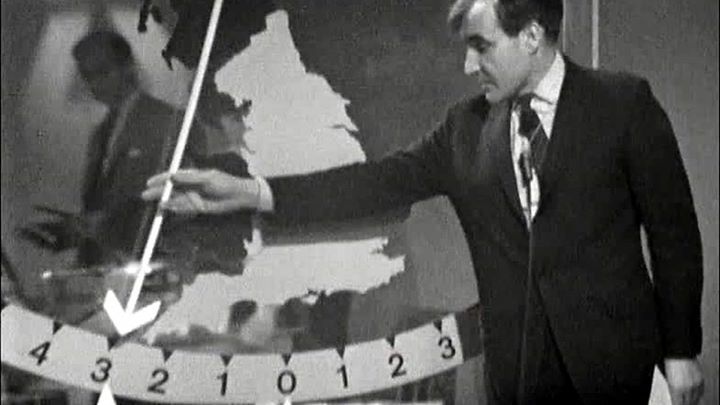 Which way will the Swing-o-meter go? Will it have to swing in multiple directions to cope with the number of parties? We’ve got a bar extension until 4am on General Election night to watch the results come in. So don’t sit at home shouting at the TV, join some other people doing it too! Non regulars may be checked for OLC/CAMRA/NULC membership cards. Members may bring up to 4 guests. If you had asked last week the certainty of this week’s beers, we would have said 99%. But since then we’ve had one dodgy cask and an over-exuberant venting that saw the wrong Franklins beer vented. So, what we’ve got…. Pig and Porter Crab and Winkle 3.0% Named after the the Canterbury and Whitstable Railway, Crab and Winkle is a light, golden ale mashed at a higher temperature to give a full mouthfeel. It features three hops, two of which, Bramling Cross and Boadicea, are English. Styrian Goldings, from Slovenia give the beer a lemony finish. Tonbridge Wells. Locale. £2.40. Ale Mail – we spoil you! Franklins Mama Knows Best 4.1% Always listen to mother! Inspirational traditional English Best Bitter made entirely with English malt and showcasing Mosaic hops, rich in Mango, Lemon and Earthy pine. Hackney American Pale Ale 4.5% Darker than some APAs, this beer has a rich malt base giving it a warm amber colour and a delicious body of flavour. Saturday, 29 August Summer Bank Holiday Beer and Cider Festival and Folk n Blues Garden Party. West Milton Cider Company. Dorset. 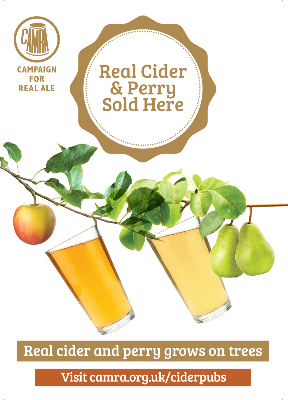 West Dorset Real Cider 5.0% – Medium. Traditional. £3.00. Orchards of Husthwaite Cooperative. Yorkshire. Galtres Gold 6.5% – Medium. Traditional. £3.00 Orchards of Husthwaite Cooperative. Yorkshire. L imited stocks: Tonbridge 5 litre/8.8 pint Mini Casks £19.50 each. These 5 litre (8.8 pint) barrels of beer are incredibly popular. They sold out quickly at Chrismas. We have the same two Tonbridge beers in stock, these are Tonbridge Coppernob and Tonbridge Union Pale. Just £19.50. All are cask-conditioned beers which still contain a small amount of yeast – it is a proper live real ale, as you would get on the bar in the club. This means that the mini-casks have to be settled and have a shorter shelf-life than cans and bottles. A traditional Kentish Bitter. Fairly dry ale with a light maltiness and medium bitterness. A robust, fruity flavour is provided by Kent grown Golding and Challenger hops, plus some Fuggles from the Alsace. Bexley Brewery Pump takeover: BOB, Redhouse, Black Prince Porter and Golden Acre unfined. Summer Bank Holiday Beer and Cider Festival and Folk n Blues Garden Party. These 5 litre (8.8 pint) barrels of beer are incredibly popular, especially so as we approach Easter weekend. They sold out quickly at Chrismas. 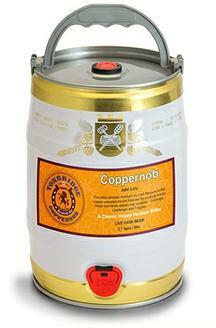 We have the same two Tonbridge beers in stock, these are Tonbridge Coppernob and Tonbridge Union Pale. Just £19.50. All are cask-conditioned beers which still contain a small amount of yeast – it is a proper live real ale, as you would get on the bar in the club. This means that the mini-casks have to be settled and have a shorter shelf-life than cans and bottles. American hopped pale ale with a zesty citrus finish. Rich biscuity malt flavours balanced by citrus and tropical fruit aromas from four classic American hop varieties. SIBA South East Gold Medal winner Premium Bitters 2014. Just £19.50 each over the bar! Black Sheep Resurrection 4.2% Brewed in Black Sheep’s Microbrewery, Resurrection is only available in limited outlets from February through to Easter. 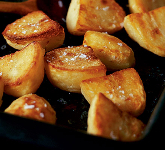 Free roast potatoes (plain and spicy) on the bar tomorrow (Sunday) lunchtime. Ok. Our billed brewers this week have changed a little bit after getting some deliveries. But the line up on the bar and coming up has some great beers and some new breweries to us. West Milton Cider Company. Dorset. 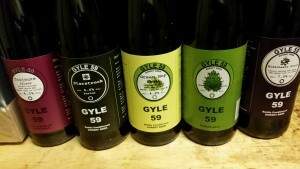 West Dorset Real Cider – Medium. Traditional. 5.0%. Gyle 59 bottles available now – off sales only. These are selling out fast. We’ve already run out of Elderbeery Stout! £2.50 for 500ml bottles. Toujours Saison 4.0%, Starstruck Star Anise Porter 6.6%, Green Hop Wheat 4.8, and Nettle IPA 4.8%.